Welcome to The Captain Digby RESTAURANT, BROADSTAIRS! 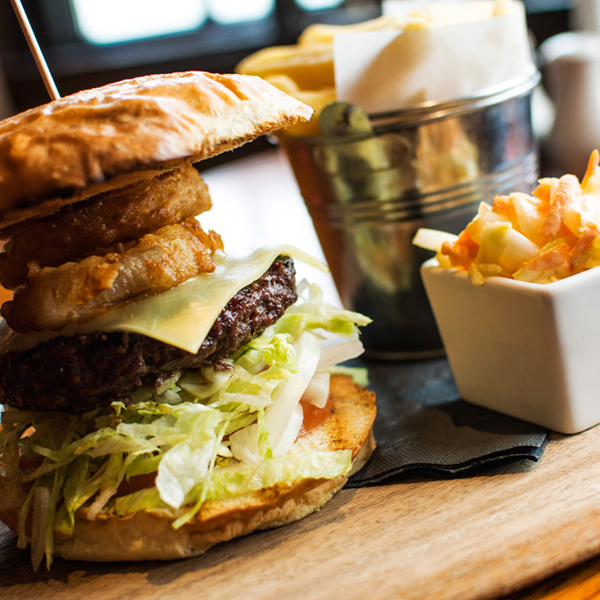 Here at The Digby, we serve great, British, home-cooked food in both the bar & our restaurant. We pride ourselves on our dishes & our service. We have daily specials on the chalk board if you're feeling adventurous, if not you can enjoy one of our regular favorites from one of our menus. Click below to have a look! 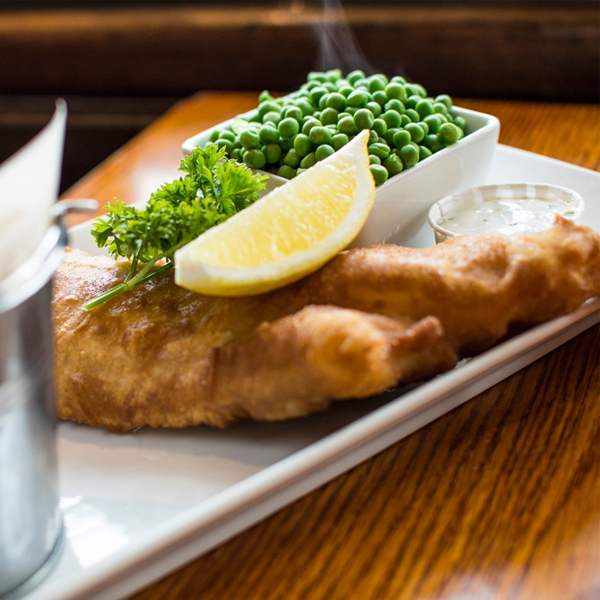 We serve great British pub food, as well as some delicious, daily specials. Click below to see our sample menu. Our Junior Pirates menu caters for all the young scallywags that may pass through our doors. Click the image to peruse the menu. 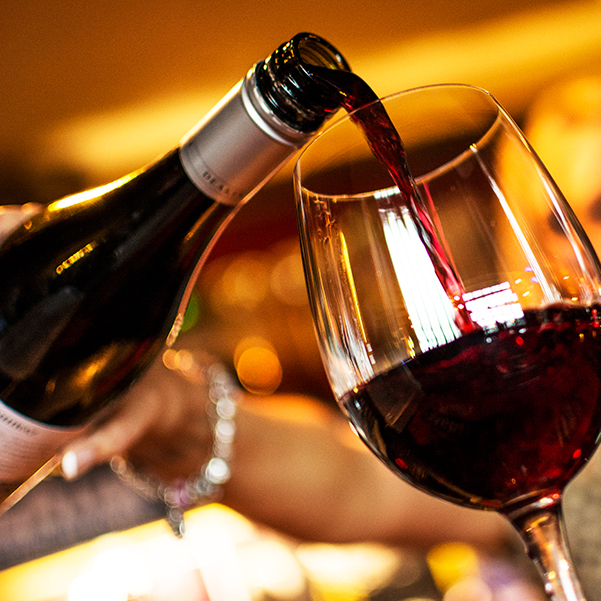 We have an extensive drinks list featuring wonderful house wines and cask ales. Something for everyone. Food, drink & a totally awesome multi level soft play area, everything you need for an exciting kids birthday party. For more information on our kid parties & to make a booking then click the button below.